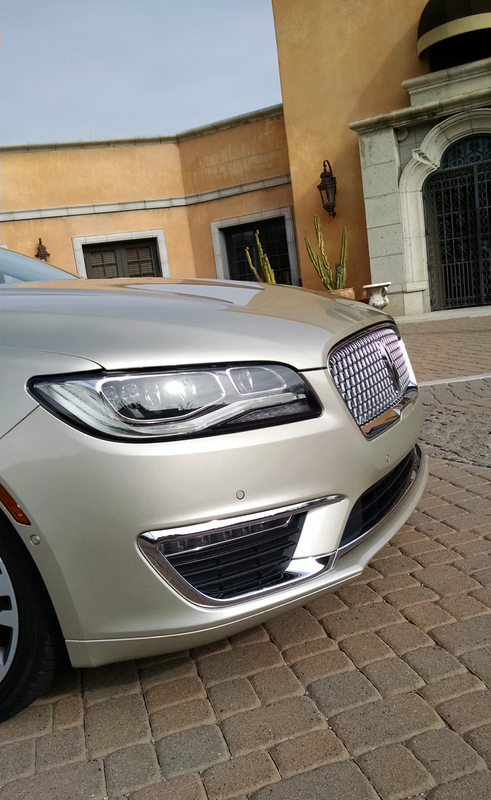 The Lincoln MKZ was one of the first existing models in the brand’s luxury liner fleet to get the new face of Lincoln for 2017. 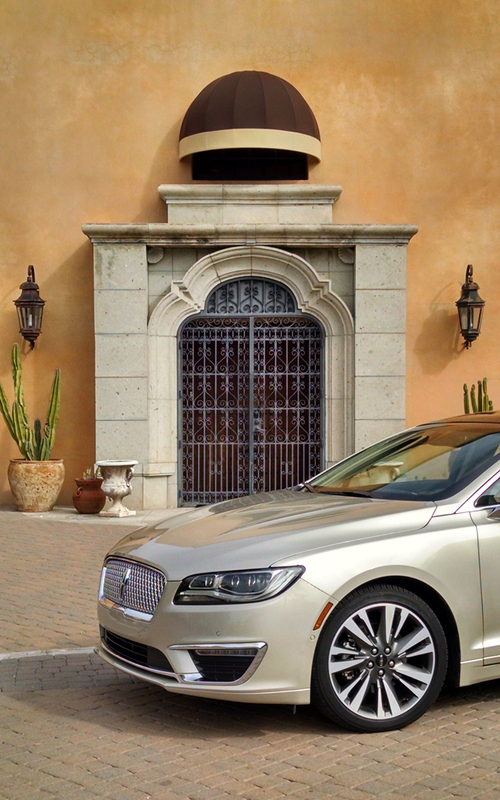 Carefully grafted it appears directly from the larger Continental, it’s joined by a number of enhancements to the “Baby Lincoln” to freshen it up and keep it relevant. 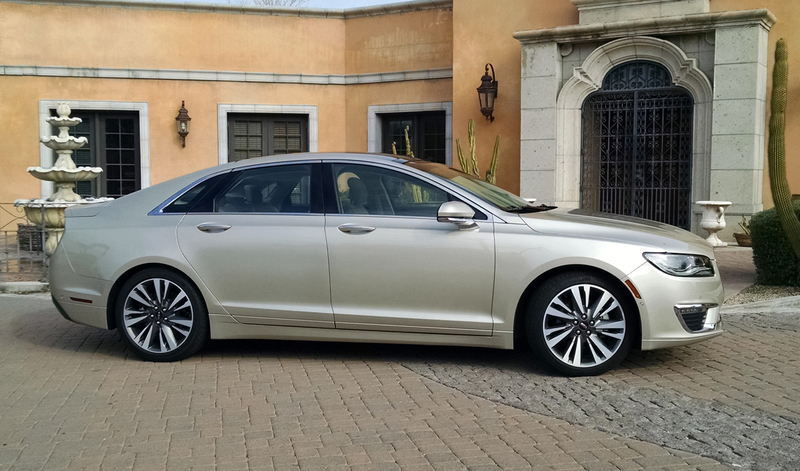 Styling changes for the most part stay up front, with the rear of the MKZ looking virtually identical to prior year models. In addition to several new options, and techno features the MKZ gained a new engine option this year in the 3.0-liter twin-turbocharged V6 powerhouse with 400 horses. 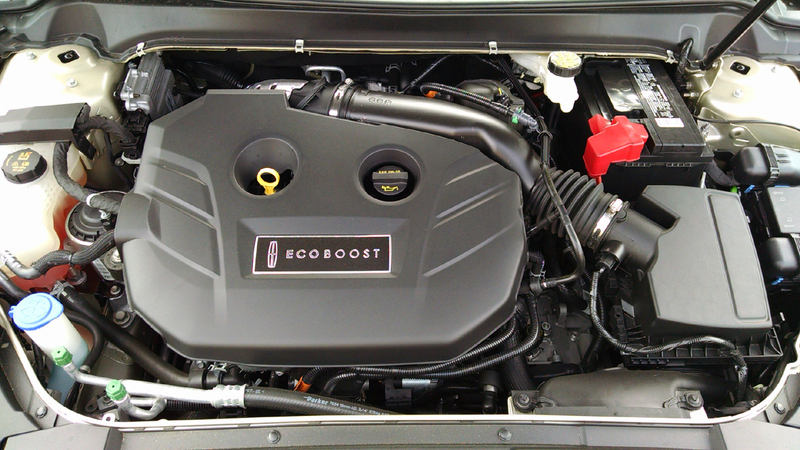 Our mid-grade tester however came to us with the standard 2.0-liter turbocharged four. 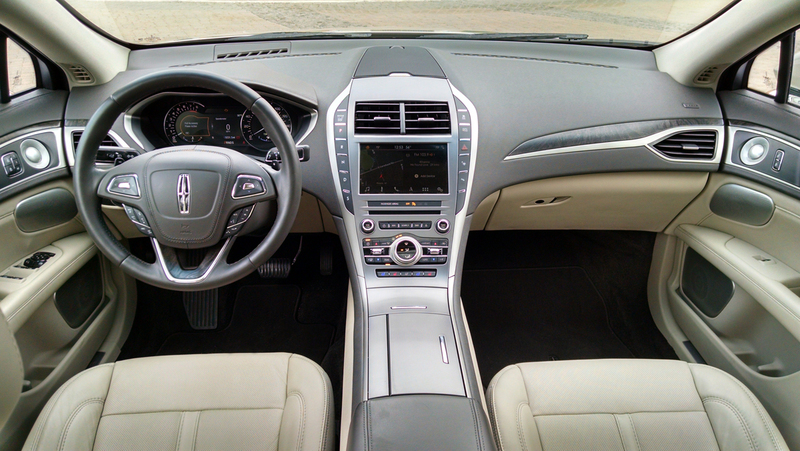 With 245 horsepower and a six-speed automatic transmission it still moves the MKZ with some level of authority even with the all-wheel drive system ours was optioned with. Its 275 pound-feet of torque can be largely thanked for that. 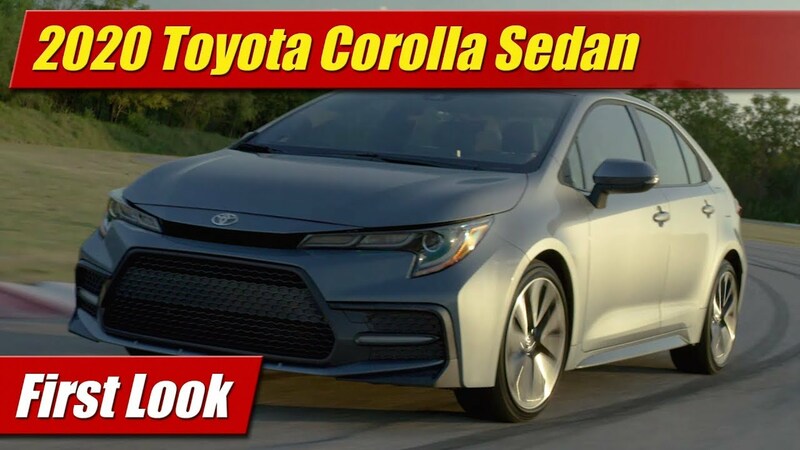 With a sport-mode and steering wheel mounted paddle shifters you can ask for and get pretty snappy shift behavior and behavior from the powertrain but it all comes at a cost of fuel efficiency. As tested ours was rated at 20 mpg city, 28 mpg highway and 23 mpg combined. In our week with it we only achieved 21 mpg. 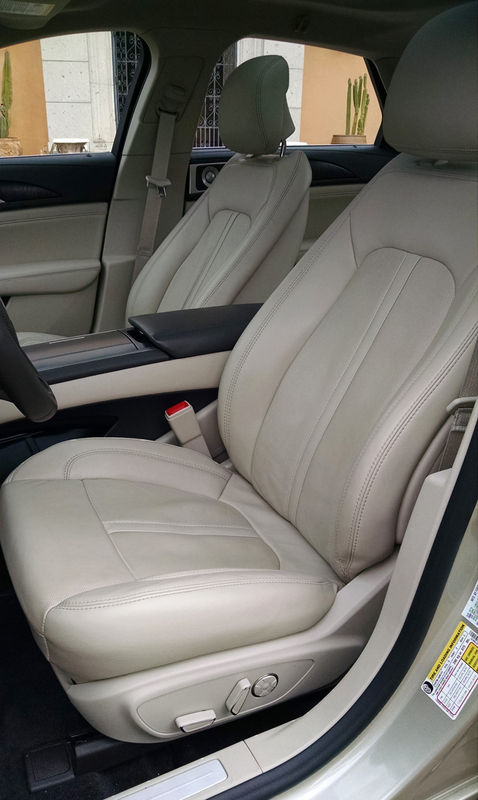 We were comfortable along the way however with its optional multi-contour leather seats that offer more ways to adjust around you than most. Thankfully you can save the driver seat settings in memory along with your steering wheel position. 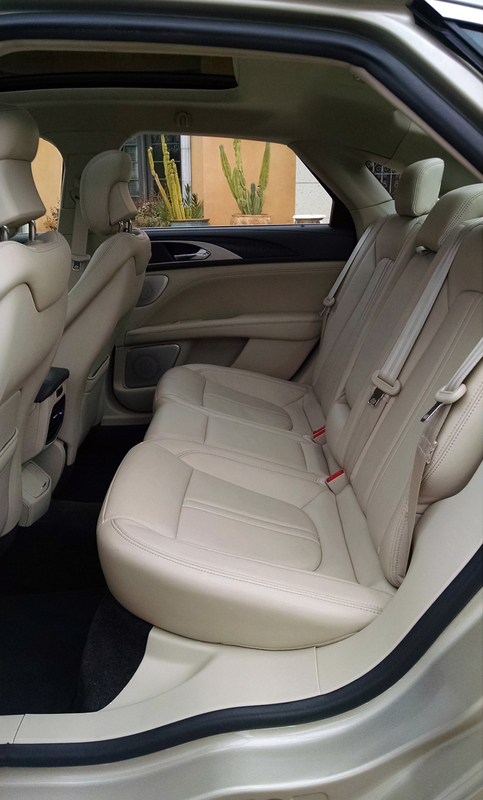 They are both heated and ventilated by way of the luxury package and even the rear seats get heaters. Back there larger passengers will be quite snug compared to class rivals such as the Lexus ES. Headroom too is light due to the large panoramic glass roof ours came with. At least it’s air feeling with all the light. 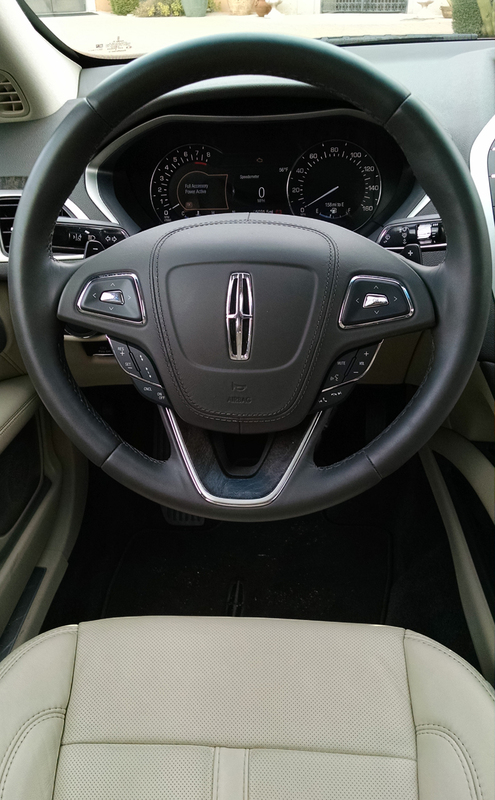 With the new SYNC 3 audio and navigation system getting around the menus and settings is far easier than with the old MyLincoln Touch system as is connecting your Bluetooth devices. Sound quality from the top-end Revel Audio system didn’t seem that top end however and the touchscreen’s visibility was tough in the daylight with its screen glare. 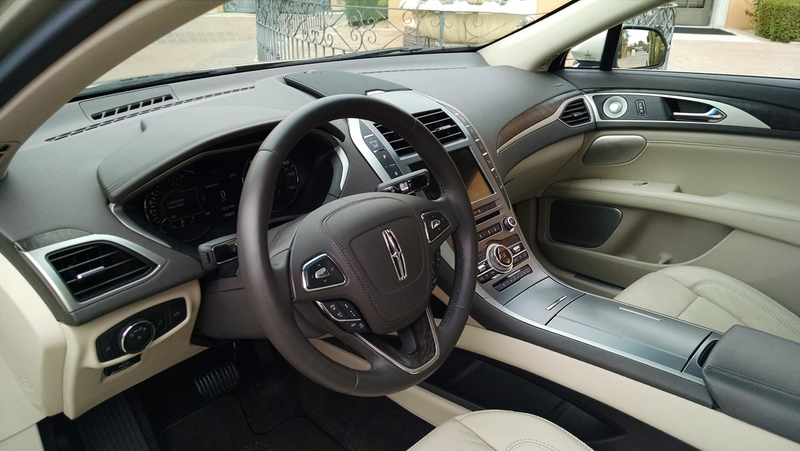 Handling and ride feel can be adjusted on the fly with the Lincoln Drive Control and its adjustable dampers which can be set on Comfort, Normal and Sport. We found Sport to be the ideal setting as the dampers and springs felt most in harmony together but not to stiff or jarring over rougher roads. 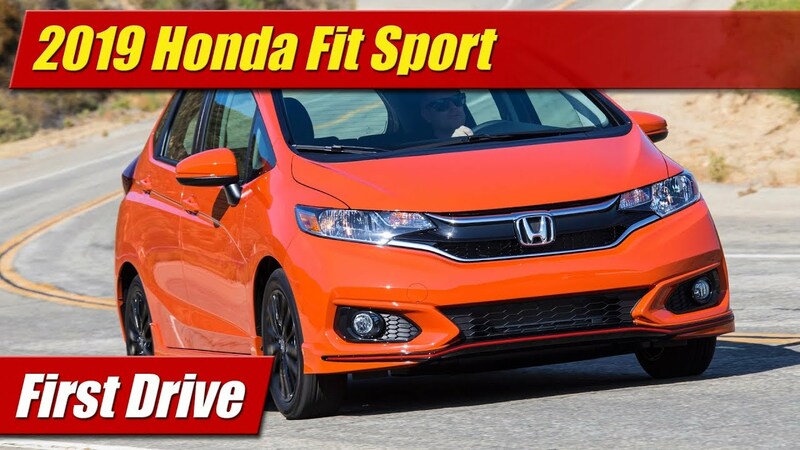 The drive modes also dial in steering feel, modify throttle mapping and shift behavior as said before and really do have a big change from one setting to the other. 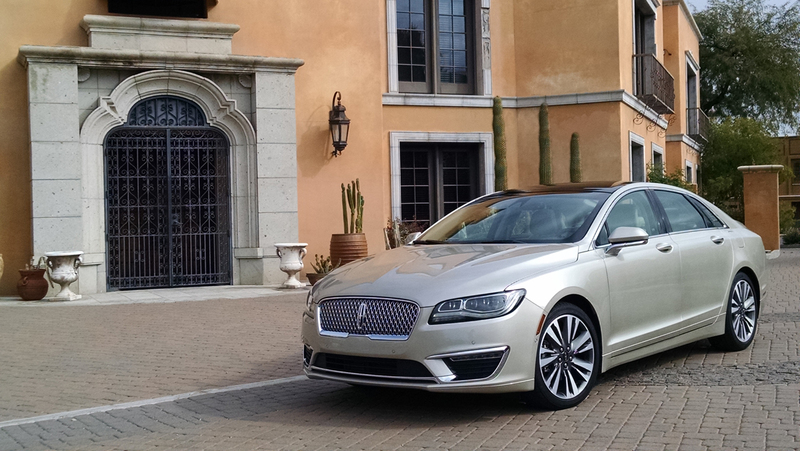 As tested our Lincoln MKZ was $53,405 which is about middle range. You can get into the MKZ for far less and spend much more with the top-deck Black Label model with the 3.0T V6 and its more robust torque vectoring AWD. In the case of ours value seemed to be impressive given the level of performance and feature content offered that some in class simply don’t. Minor quality gaffes here and there were the only areas of concern.